According to statics, Americans sit for most of their waking hours, 13 hours every day on average. Maybe you are of them, who kept sitting in an office chair or on a couch for the whole day. 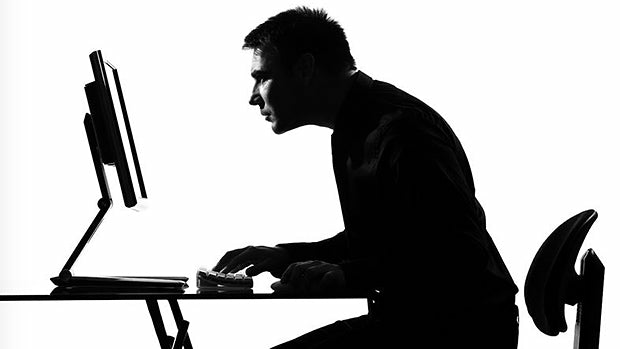 The disturbing fact is that prolonged sitting can cause neck pain, back pain and wrist pain. Your risk of heart disease has increased by up to 64 percent. Even you're more at risk of certain types of cancer. Because of sitting for long periods of time, you're shaving off 7 years of quality life. What a shocking bad news! While the good news is that you could counteract this so-called "sitting disease" in the medical community, no matter how lazy you are. You see, sitting is worse than smoking. It is a disease that you must pay attention to. 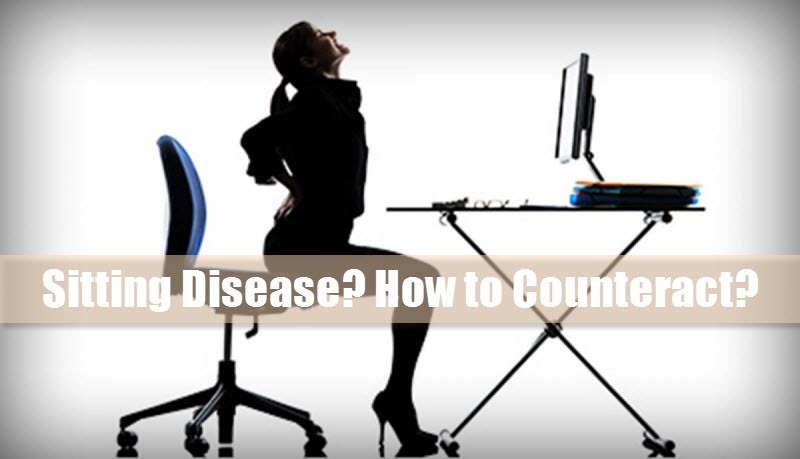 Now let's take a look at the research behind "sitting disease facts" below firstly. It may be relaxing when sitting. But too much sitting will put stress on the muscles and discs of your back and neck, which leaves your spine sore, stiff, and in pain. 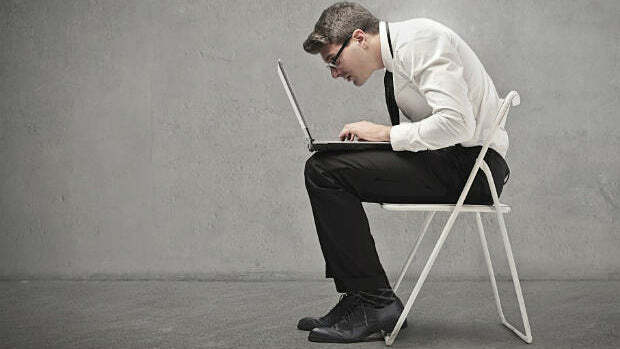 As a matter of fact, spending much of your day in a seated position can cause a hunchback. This is characterized by mild to serious back and neck pain. If you are using an ordinary chair when playing, you are more likely to suffer from this condition. However, you will be guaranteed of the best comfort with a gaming chair. While sitting, we are often spending much of your day on working on a computer or writing at desks that results in a forward head position, rounded shoulder posture—aka "poor posture syndrome." 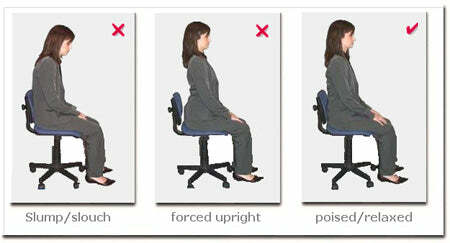 The longer you stay seated the same position, the more likely you are to let your posture slide. Once the spinal ligaments stretch beyond their healthy limit, the poor posture will strain your spinal discs. 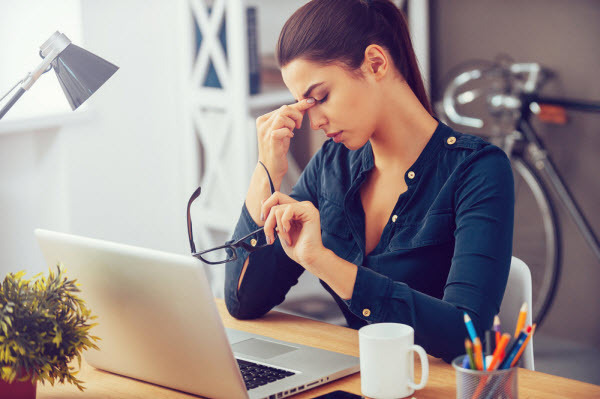 Regular, long bouts of sitting will speed up the wear and tear on your spinal discs, and neck and back pain can become a daily occurrence as opposed to an occasional problem. Over time, poor posture or repetitive stress can also lease to muscle strain or other soft tissue problems. 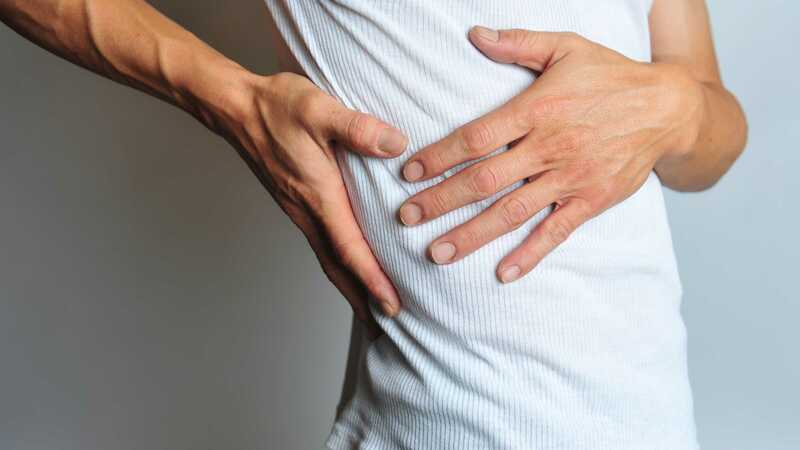 While a muscle strain sounds simple, in the lower back the pain from a simple strain can be severe. We spend hours on end sitting in front of our computers competitive matchmaking in CS GO, playing consecutive games of LoL, Fortnite, The Division, or Dota 2, grinding for loot and gear in MMOs – all of which put us at risk for developing our biggest fear. Carpal tunnel syndrome occurs as a result of repetitive movements during gameplay. When playing video games, especially PC game, the hands and wrists are locked in a specific position over time, which compresses the median nerve. Thus, you may have experienced tingling, numbness, and weakness in your fingers and arms at some point. This is caused by pressure buildup in your arms. Actually, you nerves will be permanently damaged, if you don't get right support for arms and shoulders when playing. At this time, a gaming chair will be the best option to support you as you play, whose armrest will flex your arms and muscles to relieve it of excess pressure. This in turns leads to pain-free gaming moments and enhanced gameplay. Because of long stretches in the seated position, there are some physical changes you may not notice. 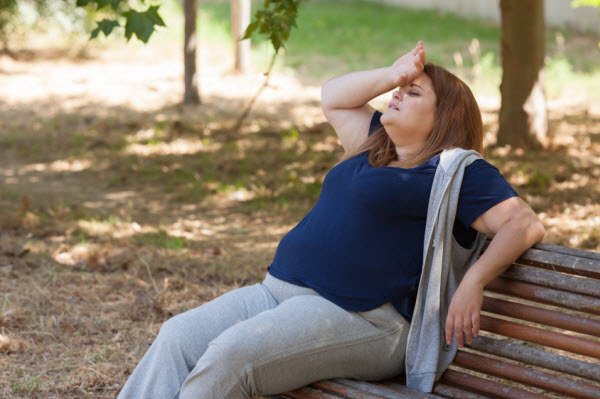 It's difficult to get an accurate assessment of what sitting all day will do to you because the effects work in tandem with diet and other risk factors. So we're going to start with a relatively healthy person who does not drink in excess, smoke, and who isn't overweight. Then we'll estimate the effects of sitting for over six hours a day based on what starts happening immediately after you sit down. Right after sitting down, the electrical activity in your muscles slows down and your calorie-burning rate drops to one calorie per minute. It is a third of what it does if you're walking. If you sit for a full 24-hour period, you will experience a 40 percent reduction in glucose uptake in insulin, which can eventually cause type 2 diabetes. Within five days of changing to a sedentary lifestyle, your body increases plasma triglycerides (fatty molecules), LDL cholesterol (aka bad cholesterol), and insulin resistance. This means your muscles aren't taking in fat and your blood sugar levels go up, putting you at risk for weight gain. After just two weeks your muscles start to atrophy and your maximum oxygen consumption drops. This makes stairs harder to climb and walks harder to take. Even if you were working out every day the deterioration starts the second you stop moving. A team of researchers with Liverpool John Moores University in the U.K. has found evidence of reduced blood flow to the brain in people who sit for long periods of time. Now, evidence has been reported that sitting for very long periods of time can reduce blood flow to the brain—something shown in the past to contribute to the likelihood of developing neurological disorders such as dementia. Sedentary behavior is associated with an increased risk of colon cancer. 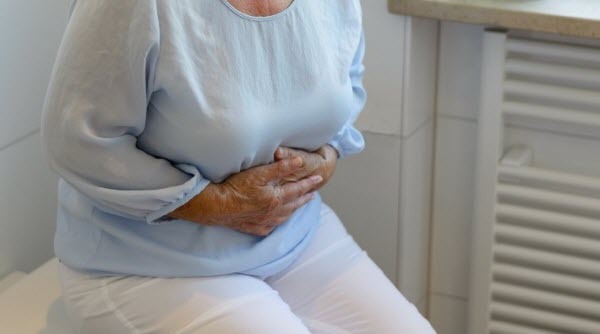 Subgroup analyses suggest a positive association between sedentary behavior and risk of rectal cancer in cohort studies. Do these grim facts of "Sitting Disease" surprise you? No worry! We're going to show you how to counteract the negative effects of sitting without totally altering your lifestyle. 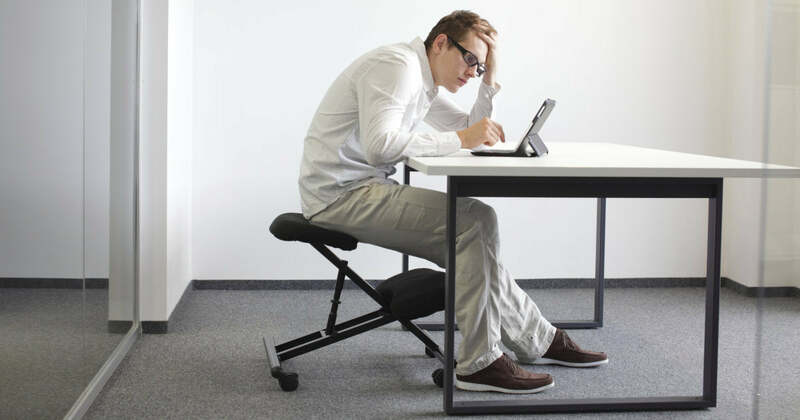 Sitting Disease will not be scary anymore!!! A good chair will give you the back support for quality gaming and help you sit comfortably while maintaining an eye level with your screen or monitor. You can adjust your sitting positions regularly. Most importantly, you avoid risky sitting habits such as, sitting in the same position over a long haul and being too close to your PC Screen. What's more, the gaming chair is incorporated with great ergonomic aspects. This allows for the best posture, maintenance of excellent body metrics or mechanisms and reduction of strenuous motions. Heavy Duty Nylon Base - High strength and durable nylon 5 star base supports up to 300 pounds. Class-4 gas lift – Raise or lower your seat with a high quality Class IV pneumatic gas lift. 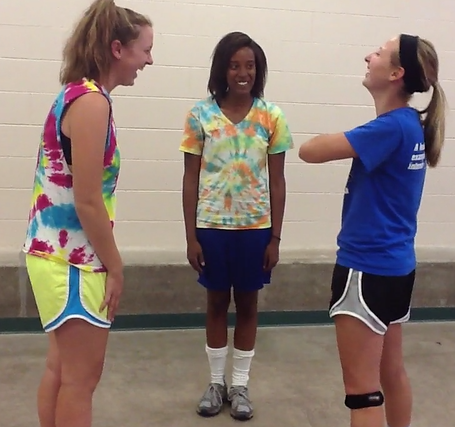 When you relax during game sessions, you can rock back and forth as you play. Rocking function – A tension spring allows for firm or relaxed rocking. If you adjust your gaming chair and tilt back, it will help your back to rest from whatever you are doing, your shoulders to drop comfortably and offer the best lumbar support. The gaming chair also allows for proper blood circulation throughout the body. When you assume the right posture, blood flow is not interrupted. Tips: You could also choose a gaming chair with music systems, which helps you listen to good music as you play. Music also promotes positive moods for enhanced gameplay. Poor posture places pressure on your back and can cause degenerated discs to become more painful. Support the natural curve in your lower spine by using an ergonomic chair and set a timer on your phone to remind yourself to check your posture as your work throughout the day. Make sure to get up and walk around at least once an hour if you sit most of the day. Besides, building core strength will naturally cause your posture to improve. Therefore, through strengthening muscles, you are providing stronger support for your back which will help to reduce the negative effects of sitting! Certaily, this is not a magical cure all for being sedentary and it is still important to get up and move around. Australian researchers found a 39% improvement in glucose levels and a 26% decrease in insulin when 18 short walks on a treadmill (1 minute, 40 seconds) were spaced evenly throughout the day. The interesting part of the experiment was that those who took frequent breaks did significantly better than those taking part in 30 minutes of exercise per day. If people doesn't have the luxury of a treadmill desk, taking a 5-10 minute activity break every hour appears to be a more realistic solution. Depending on your workplace, this could mean setting an alarm on your phone or computer to remind you to walk to the bathroom, grab a coffee, or do a lap around the building. Especially, on your day off you don't need to be completely sedentary. On the basis of statistics, for a sedentary person, disease risk becomes significantly higher when BMI exceeds 27. So remember, the best thing you can do for your health is simply to move, but increasing your core strength is also very important! What's more, the benefits of a gaming chair cannot be underestimated. This is a modern advancement in the gaming world that has allowed many gamers to enjoy a fun-filled experience. Simply put, it is wise to keep in mind that straining causes serious harm to the body and you can avoid such by investing in a gaming chair. All the gaming chairs from GTRacing can meet the above requirements. The gaming chair features an ergonomic and anti-fatigue design to help you play for the longest hours possible. Recline the chair to optimize your gameplay. Never be hesitate to choose the right way to counteract against the Sitting Disease! Great works are performed by persisting! Follow us on Facebook for more fun moments or contact us if you need some coupon codes!